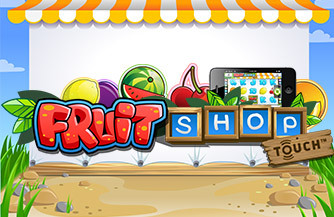 Fruit Shop is a 5 reels slot game with up to 15 paylines from Net Entertainment . 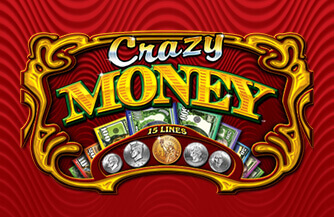 This fun fruit-themed game includes; Free Spins, Wild Symbols and Multipliers x2. Bet line wins with matching fruit symbols award Free Spins. 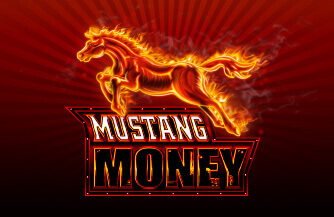 During the feature, winning combinations can award extra Free Spins. 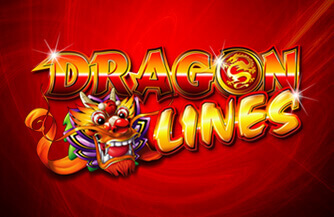 In addition, the bet line win in Free Spins is multiplied by two.